/ Events / Come to The Living Room’s Halloween Party! 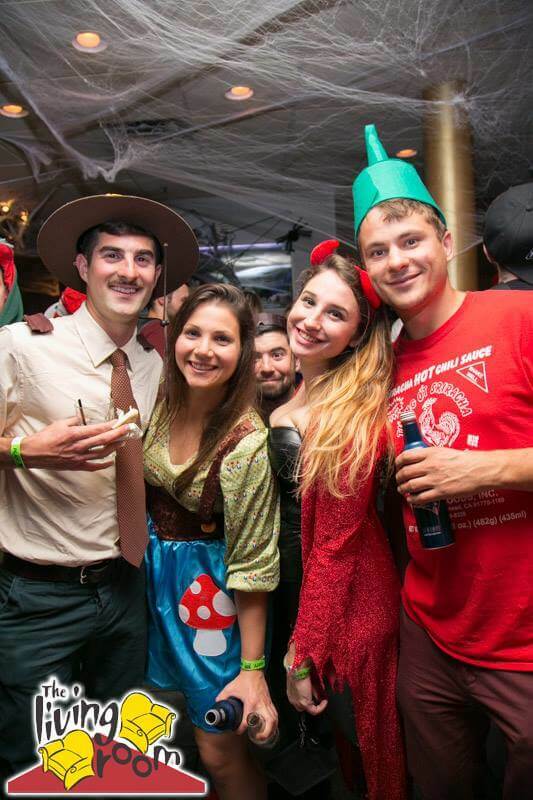 Celebrate Halloween with the Boston Ski & Sports Club at The Living Room on Friday, October 26th. Tickets are still available for VIP and General Admission. Until Friday, October 19th, you will be able to purchase tickets for VIP Admission, which include early entrance to the party, a drink ticket, and free appetizers. General admission tickets for the event will be available online until October 26th. Everyone in attendance at the party is eligible for our costume contest, which comes with $500 cash grand prize! This event has sold out in previous years, so move fast! Tickets are available for individuals and groups. We’ll see you there!